You can never have enough Max Toy Co minis, especially now that there’s two new molds: Dragigus and Drazorus. 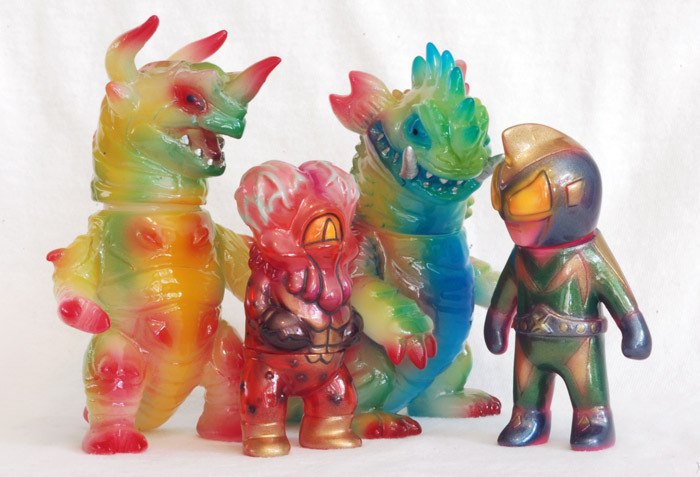 These two are the first release on glow vinyl, painted by Mark Nagata. Every day it seems like Captain Maxx has more and more villains to face! « Killer Culture Microcultures debuting at FOE!